Rocks fans thought they had used up all of their bad luck last season. 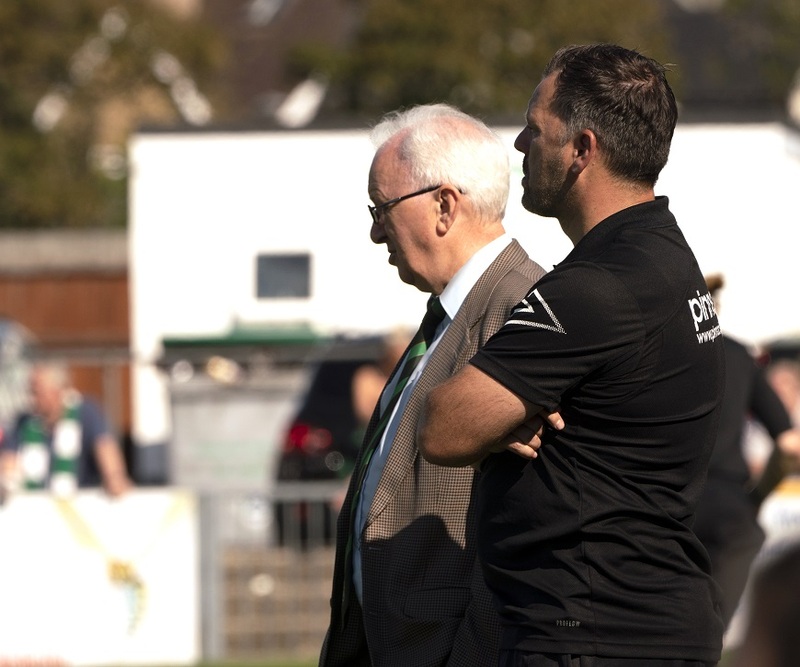 A mixture of a range of injuries, failure to secure signings and lack of goals meant that Bognor dropped out of the National South. Fast forward a few months and it seems one of those issues is starting to creep back on manager Jack Pearce – with half the first team squad struggling with knocks. Defenders Keaton Wood, Corey Heath and Joe Dandy, along with forwards Dan Smith and Jimmy Wild have all missed games in recent weeks. Skipper Harvey Wild is set to join the quintet on the treatment table after the Bracknell matches while Jimmy Muitt and Chad Field are also nursing injuries. With more than half of the squad struggling, Pearce said that much of the focus would be making sure there were enough players available for tomorrow’s match against Leatherhead. The veteran manager revealed that this might mean dipping into the transfer market.